In the world of telecommunication, we humans have come a very long way. Back in those days when one used to have an actual hardcopy phonebook for storing contacts to present times where we are moving around with mobile phones and smartphones at the tips of our fingers. This growth has definitely opened multiple ways for the marketers as the mobile world has given them the ability to follows us wherever we visit. But still, it is becoming difficult for the marketers and spammers to make voice calls to the clients to try to solicit them for buying their product or services. You may give a big thanks to Caller ID for sire, which enables to automatically set these spam callers on block list along with any unwanted calls. Blocking just the calls does not set you free from spamming as there are variant methods to try on except calling. 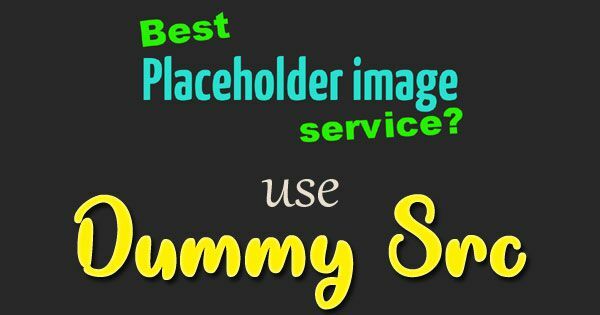 One such commonly utilized method is Short Message Service (SMS). The messages are targeted by the hackers or spammers to the user by sending a simple text message which you may ignore at once moment. But wait, as this can be a little risky to handle. 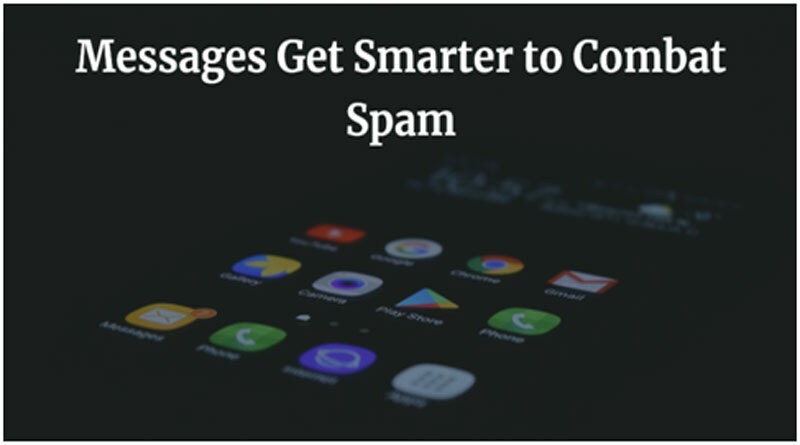 It is not obvious to roll out for everyone to get rid of such spammers but yet, Android Messages have come up with a new feature that can help users to deal with spam texts by reducing their headache. Nobody on this planet will like spam texts and so this new feature on Google’s default messaging application can be proved as a godsend for many. Among all such latest technologies, the Android Police was the very first to report about this feature. It got updated with the feature which seemed to be on a limited rollout since it is not live and supporting on every compatible device yet. Those users who got the notifications for the same received a text that reads out for helping to protect against spam data via messages and also assures that the data is not sent to Google. Talking about the Android Messages, the Spam Protection is an opt-in feature which allows the users to wary about sending data to Google by manually turning it off in the Settings menu. When it is turned on, the Google assures that it does not actually collect your content of messages or phone numbers. In confess to that, it is quite difficult to spam reports manually which is sent to Google that includes a full message sent by the spammer. In a few exceptional cases, a copy of the message can be sent to the user’s carrier. The company still claims to offer more information about the feature related to its functions and releases and what kind of data Spam Protection collects. The company has revealed some interesting functionalities about their new feature. But the Google’s support page does not reveal the inner operations or working of Spam Protection but we can presume that the company may use software for looking at the statistical similarities between the spam messages in order to detect them accurately. Further, who knows if there might even be some machine learning sprinkled in somewhere. It will take some real-world tests to determine whether the feature works very well when it gets rolled out to the users. Again, it is not mandatory for all the users to have new Spam Protection feature on their Android devices which can become tricky for Android App Development Company when it comes to spam texts. Hence, the users who are not willing to provide their data to Google can turn off the feature from the settings menu. It may be considered as a good option to turn it off until Google explains its feature and functionalities to what kind of data is involved in the process. Furthermore, Google has committed to focus on the Messages application for Android and the web in the near future along with the RCS messaging protocol it underpins in. Also, the company has worked harder to control spams from the Hangouts and Allo with the help of latest iMessage Challenger. We can expect some more features from Google to take some severe actions on the spam messages in the near future.